Moving Can Be Stressful and Overwhelming. 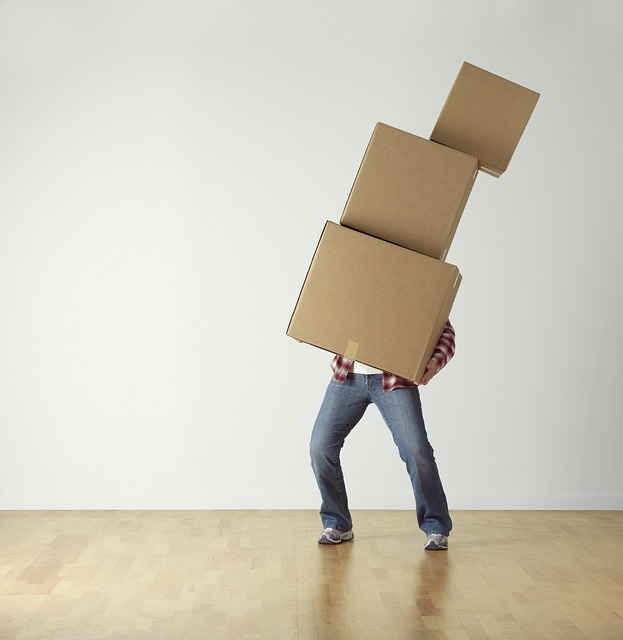 Here Are Some Tips To Help Make Your Move Go More Smoothly. 1. Provide the post office with your forwarding address two to four weeks ahead of the move. 2. Notify your credit card companies, magazine subscriptions, and bank of your change of address. 3. Create a list of friends, relatives, and business colleagues who need to be notified about your move. 4. Arrange to disconnect utilities and have them connected at your new home. 5. Cancel the newspaper, or change the address so it will arrive at your new home. 6. Check insurance coverage for the items you’re moving. Usually movers only cover what they pack. 7. Clean out appliances and prepare them for moving, if applicable. 8. Note the weight of the goods you’ll have moved, since long-distance moves are usually billed according to weight. Watch for movers that use excessive padding to add weight. 9. Check with your condo or co-op about any restrictions on using the elevator or particular exits for moving. 10. Have a “first open” box with the things you’ll need most, such as toilet paper, soap, trash bags, scissors, hammer, screwdriver, pencils and paper, cups and plates, water, snacks, and toothpaste. 1. Get copies of medical and dental records and prescriptions for your family and your pets. 2. Get copies of children’s school records for transfer. 3. Ask friends for introductions to anyone they know in your new neighborhood. 4. Consider special car needs for pets when traveling. 5. Let a friend or relative know your route. 6. Empty your safety deposit box. 7. Put plants in boxes with holes for air circulation if you’re moving in cold weather. If you need a Realtor where you’re going, we can refer you to a great agent.